SEAMAN JOBS INFO - FOSCON SHIPMANAGEMENT INC. Updated Requirements as of September 24, 2018. 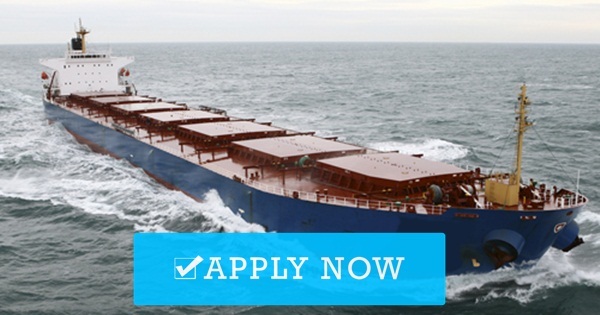 0 Response to "Urgent Crew For Bulk Carrier & Tanker Ship"